Operator Backpack – Military-style backpack with a padded laptop pocket. 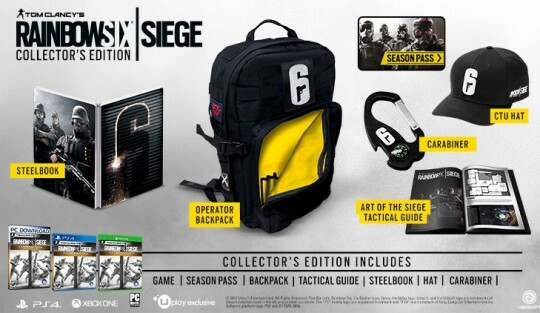 Comes with seven Operator badges that attach to the sides of the backpack with Velcro. This entry was added to the database on Tuesday, December 15th, 2015 at 9:14 pm by THEREALDEALDUDE. This information was last updated on Tuesday, May 10th, 2016 at 7:34 pm by .